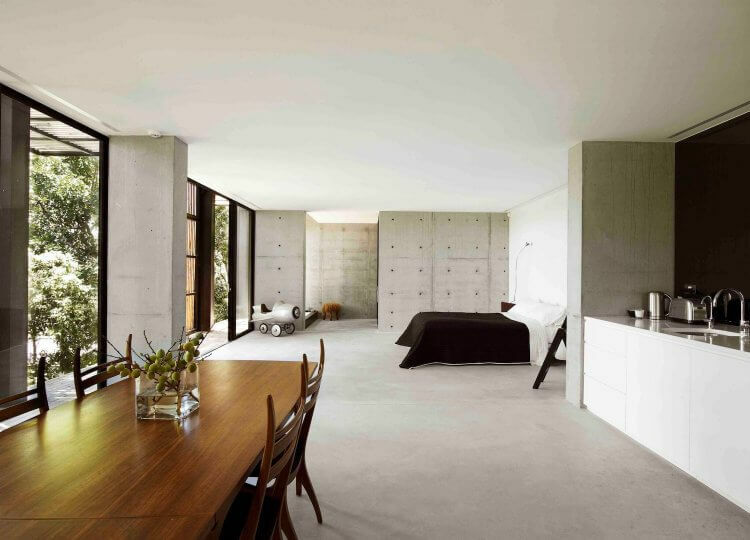 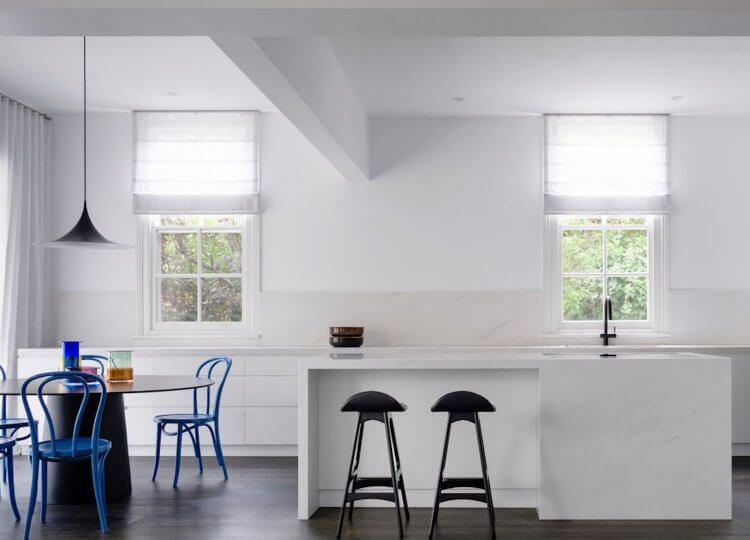 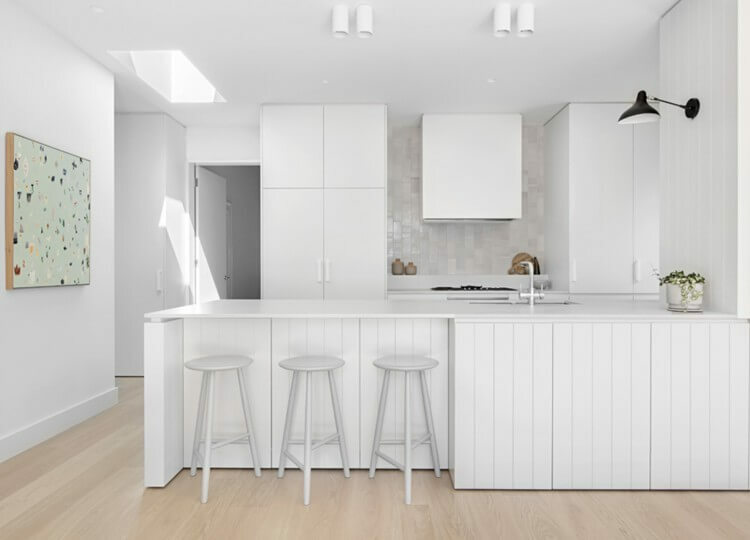 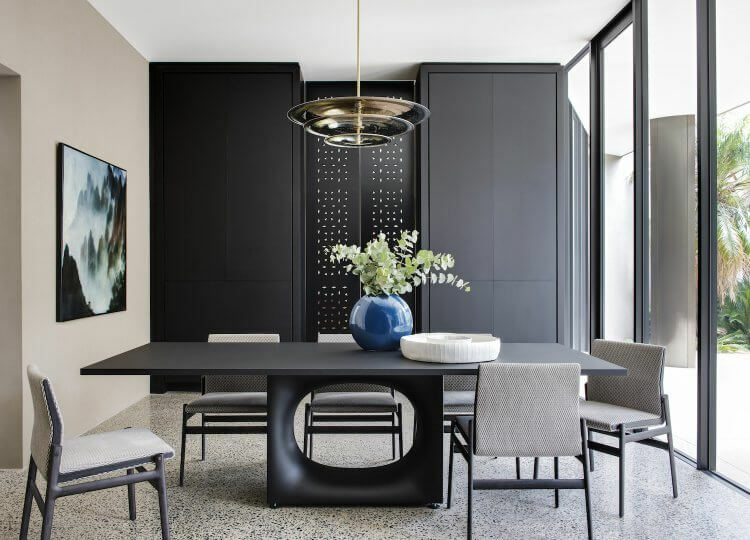 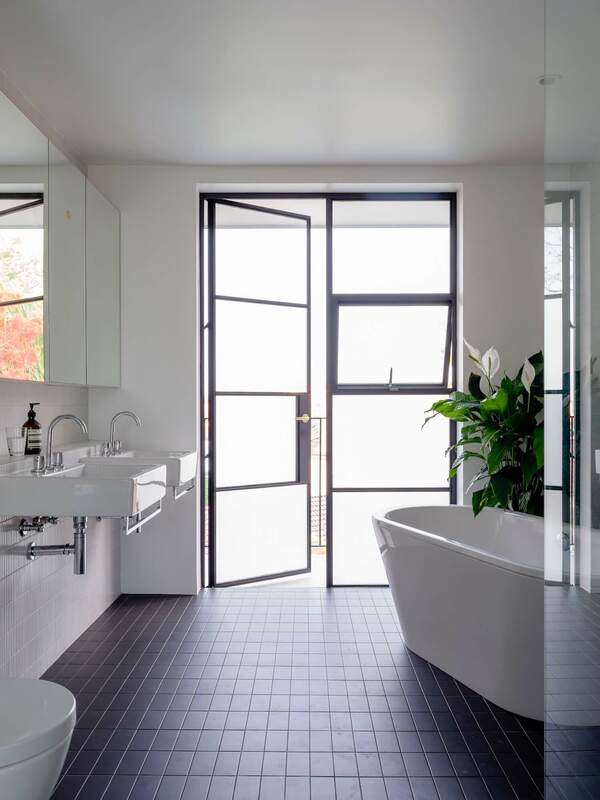 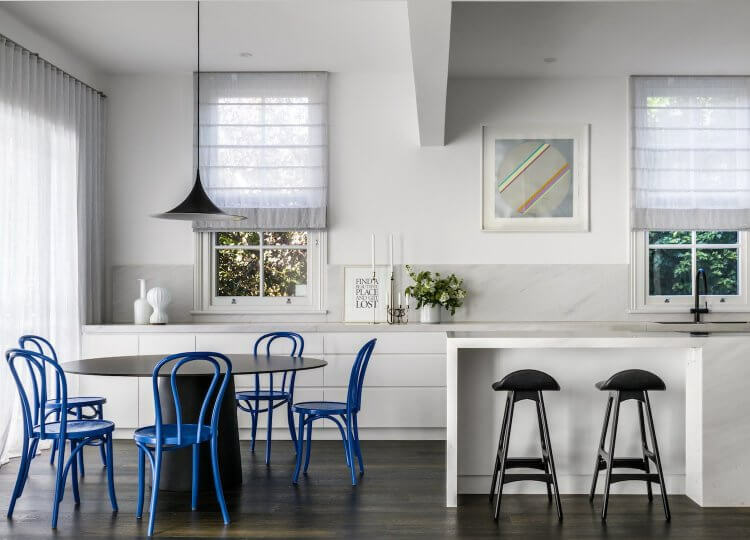 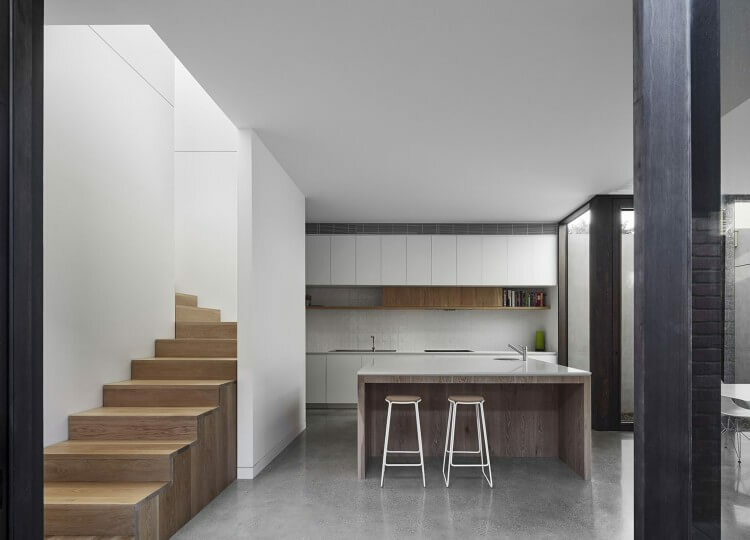 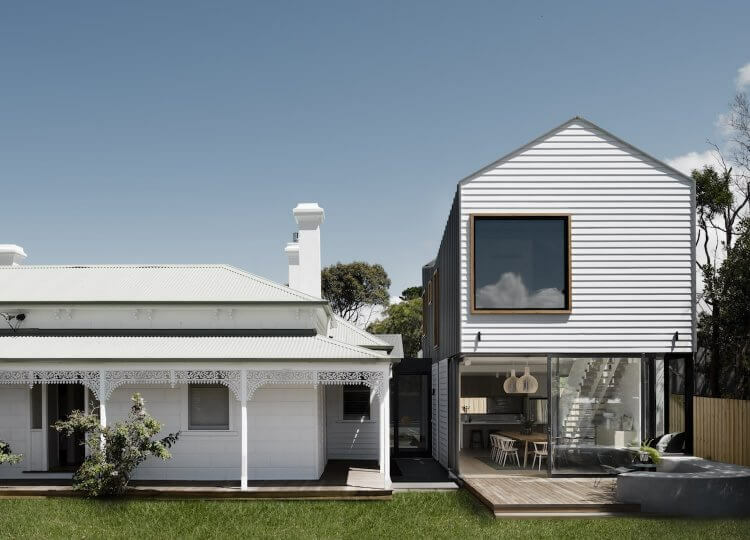 Anna Carin Design [ACD] is a multi-faceted interior design studio based in Sydney specialising in high-end residential, corporate, retail and hospitality projects throughout Australia, Europe and Asia. 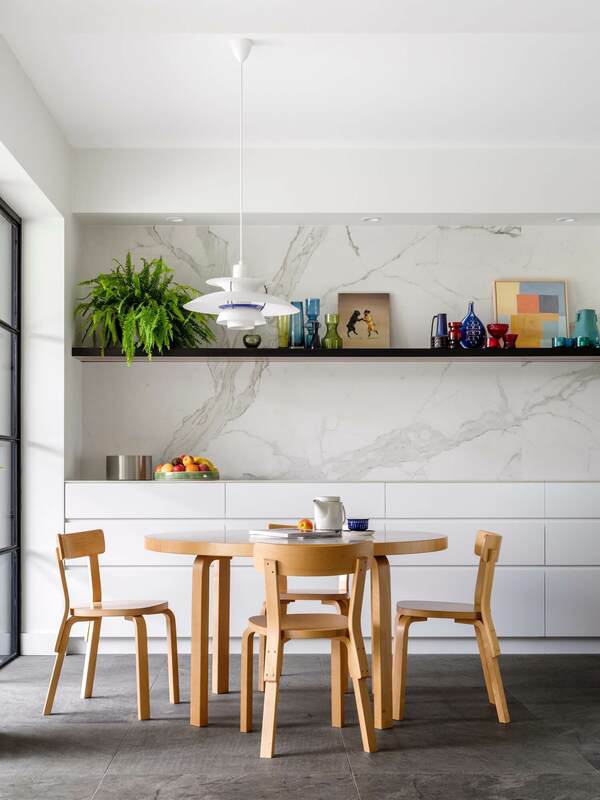 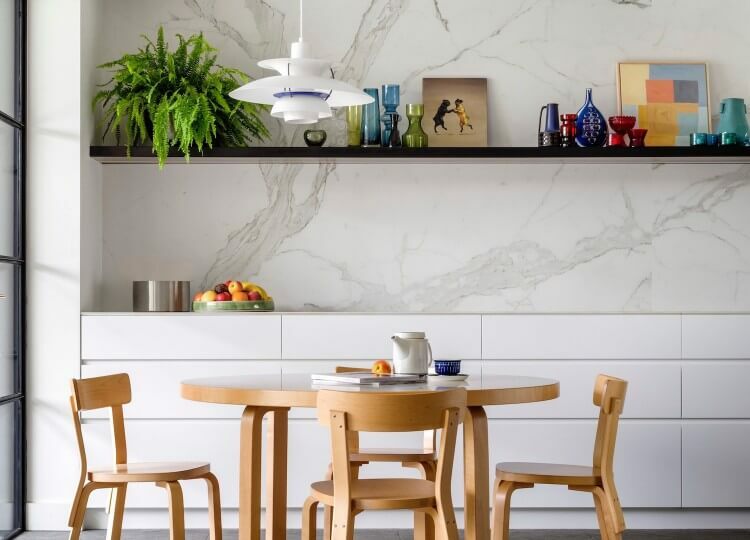 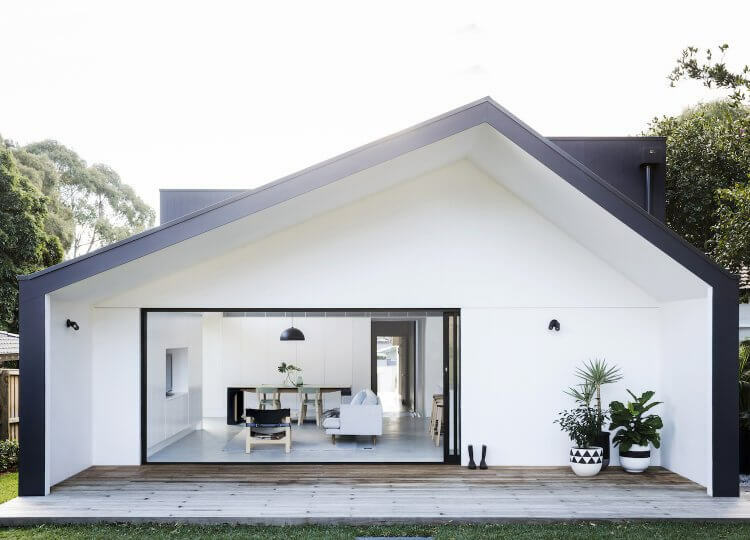 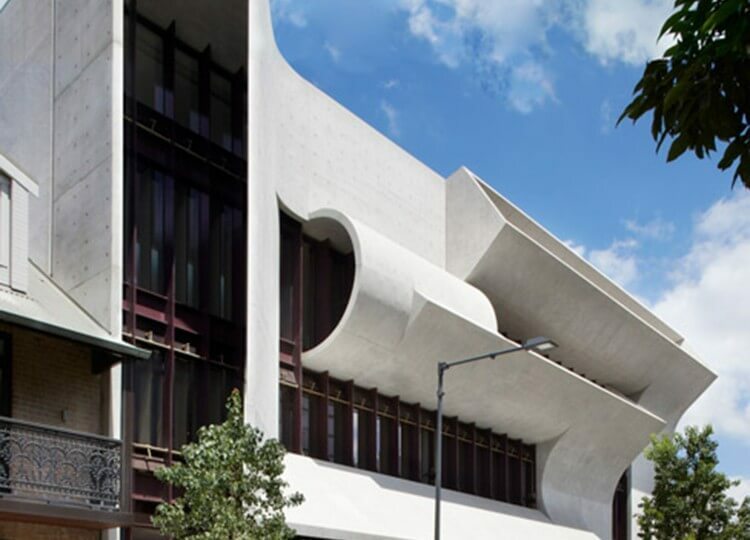 Originally founded in 1996 as INNE – a forerunner in introducing Scandinavian furniture to the Australian market – ACD has since developed into a fully-fledged design business, supported by a highly-passionate and creative team, offering extensive service and expertise to a broad client list. 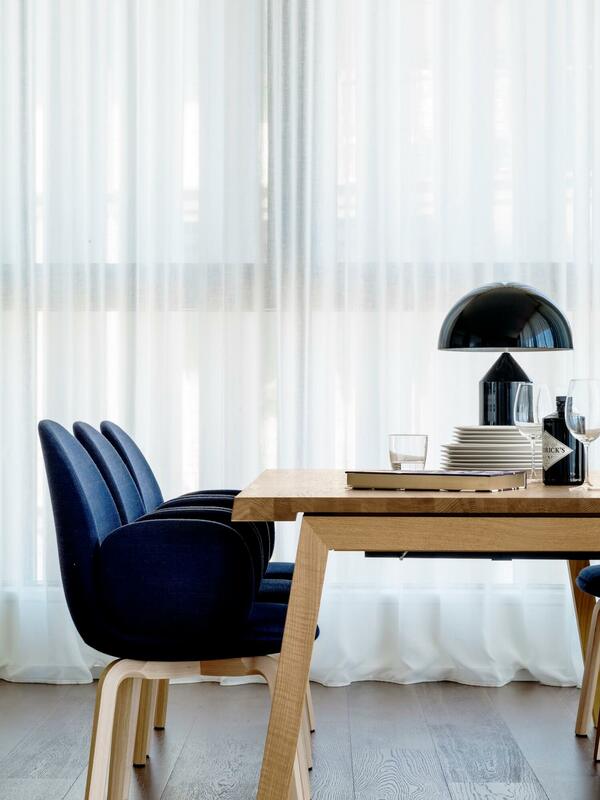 Swedish born Founder and Principal Designer Anna-Carin McNamara has a Master of Arts degree from the Royal College of Art in London and has worked as in-house designer for prominent interior house Svenskt Tenn in Stockholm and as Senior Designer with Rupert Gardner Design, also in Stockholm. 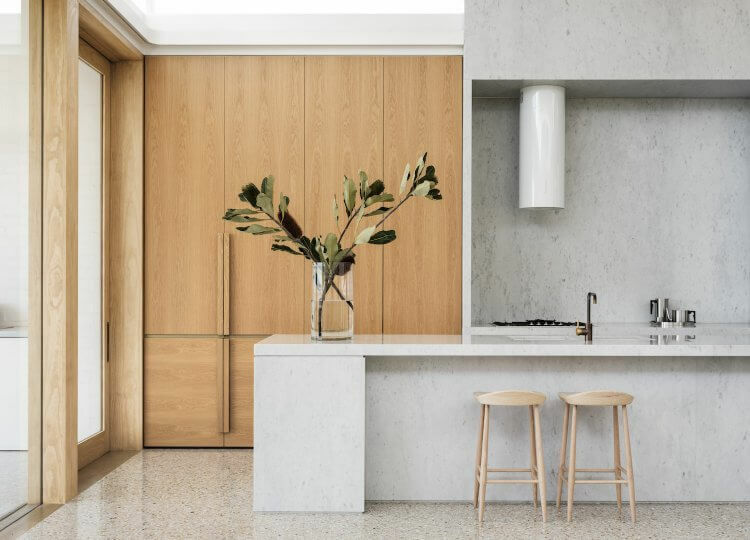 She draws on local and international influences, in particular from her Swedish roots, for all of her design work and creative undertakings. 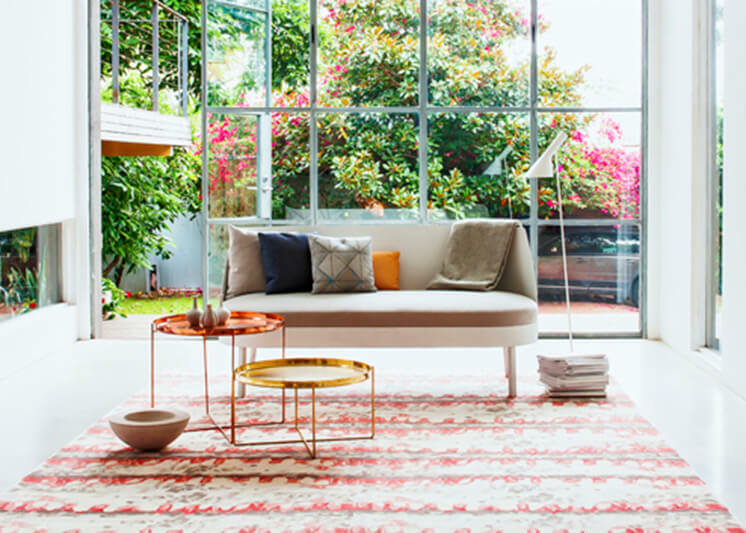 Recently Anna Carin released her first rug collection – The Forsa Collection – in collaboration with Designer Rugs and inspired by her memories of growing up on a farm in Sweden. 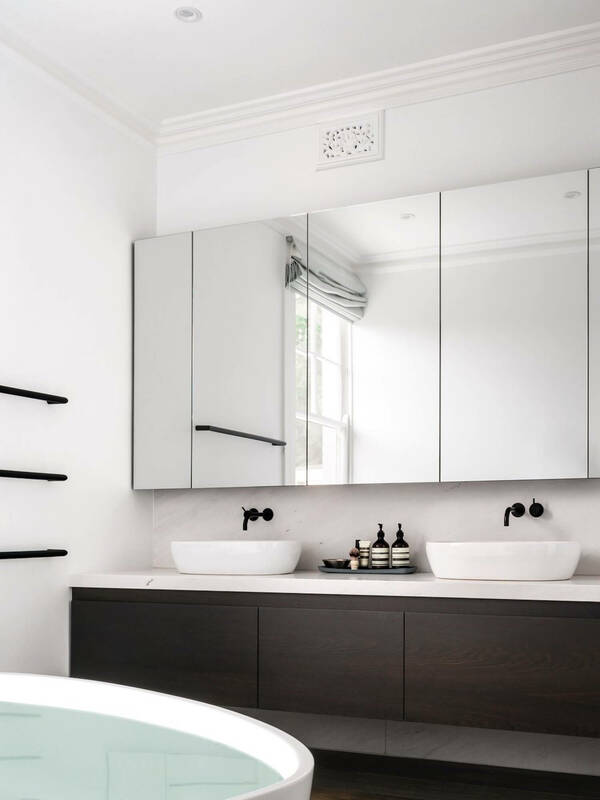 Anna Carin design’s aim is – through passionate involvement – to provide stylish, innovative and functional solutions that will stand the test of time and give clients much pleasure and enjoyment for years to come.